Hello and welcome to my site, A Blog About Crisps! I realise the domain may be somewhat confusing for people, as my blog is in fact not about crisps at all! Or any other salted snack for that matter! It is in fact about automobiles and automotive news – the reason for the misleading title is my name, Max Crisps. I am passionate about cars and motorcycles and have been ever since I did my work experience at Cleckheaton Car Servicing, and the purpose of this blog is simply to share some of my views with the world and supply the average person with a take on the latest automotive news from around the globe. I hope that you will enjoy reading my posts, and you might just learn a thing or two! 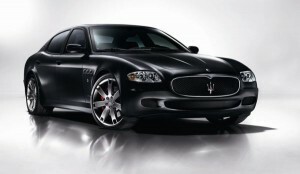 By the way my favourite car, for those who care to know, is the Maserati Quattroporte.